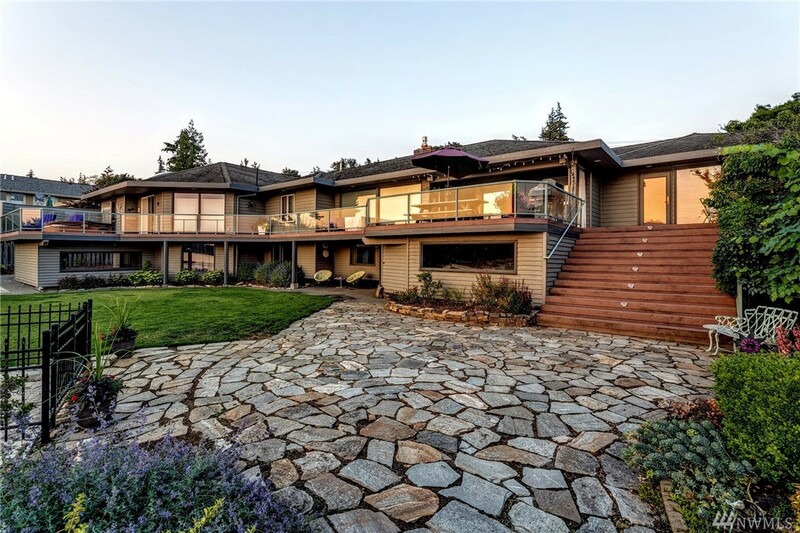 Are you curious about the most expensive homes that the Bellingham, Washington area has for sale? 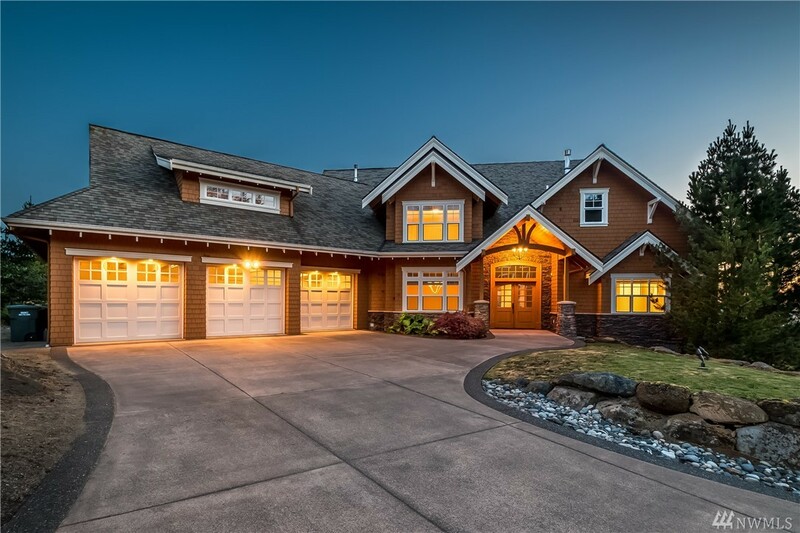 Whether you are interested in purchasing an expensive luxury home or are simply curious about what luxury in our town looks like, this blog will list 7 of the most expensive homes currently available in Bellingham, with stunning details to illustrate why they are valued so highly. 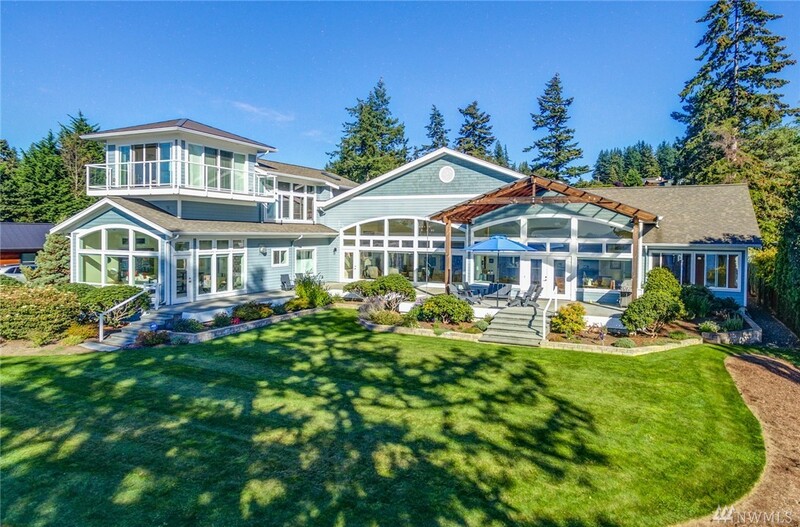 Priced at $2.6MM, this is one of Bellingham’s most expensive homes for sale! 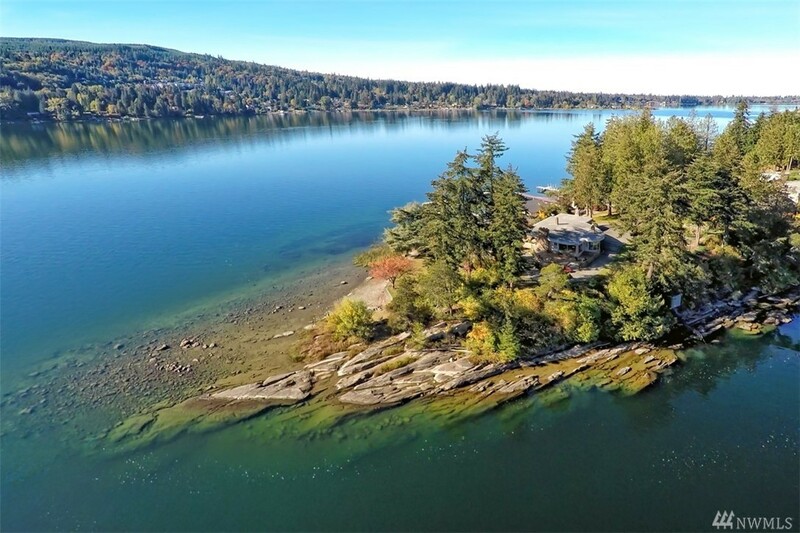 The estate sits right on the waterfront of Lake Whatcom at 2285 Northshore Road; a spectacular location with views that can’t be beat. Some of its special features include a private boat launch, a boat house guest suite with a kitchen & bath, a double gated driveway, incredible landscaping, and a beautiful interior. 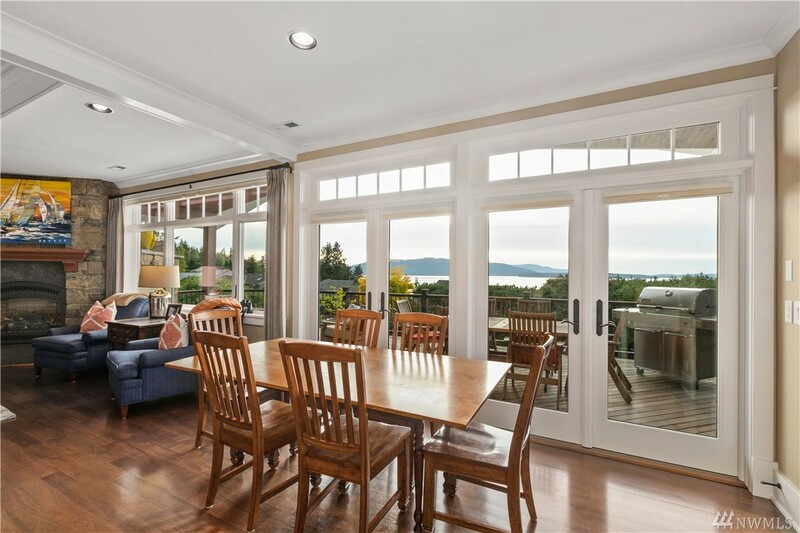 Imagine sitting down for a meal or relaxing outside with your own personal view of the gorgeous Pacific Northwest right at home. Even the shower has a window (placed high enough for adequate privacy) that offers a view of the mountains & waterfront. The 300+ feet of sandy beachfront adds to the appeal and value of this property, and is ideal when the beautiful warm weather rolls around. As a home designed to focus on its natural surroundings, it makes sense why this is one of the most expensive homes in the Bellingham. Located in the Edgemoor community, at 530 Bayside Road, this home for sale is priced at $2.2 million dollars. For this kind of price, you’d expect the property to have features that declare it’s value. This home is no exception, and boasts a gorgeous view and superb design- both inside and out. 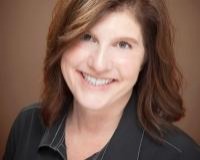 Features include an open floor plan, vaulted ceilings, skylights, high-end appliances, and a partially covered patio. Many of the rooms have huge windows that let in natural light as well as the incredible view of Bellingham Bay and mountains. Only a short walk to Fairhaven paired with a beautiful view- this may be one of the best available homes on the market. The waterfront property located at 1502 Northshore Drive for the price of $2.1 million dollars is bound to take your breath away. 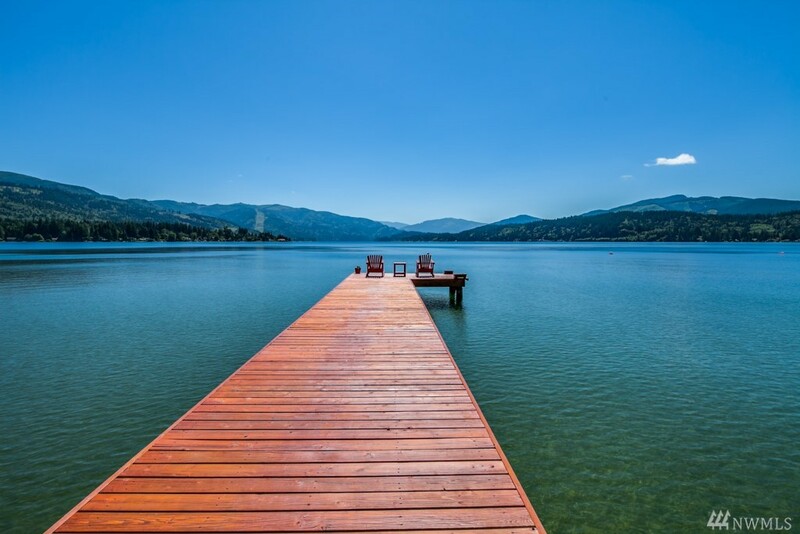 This home exudes the essence of luxury with an enormous deck facing Lake Whatcom’s gorgeous waterfront, your own secluded beach, a private dock, a hot tub, guest house, and sport court. Each room makes use of the view with large windows and various points of access to the deck. 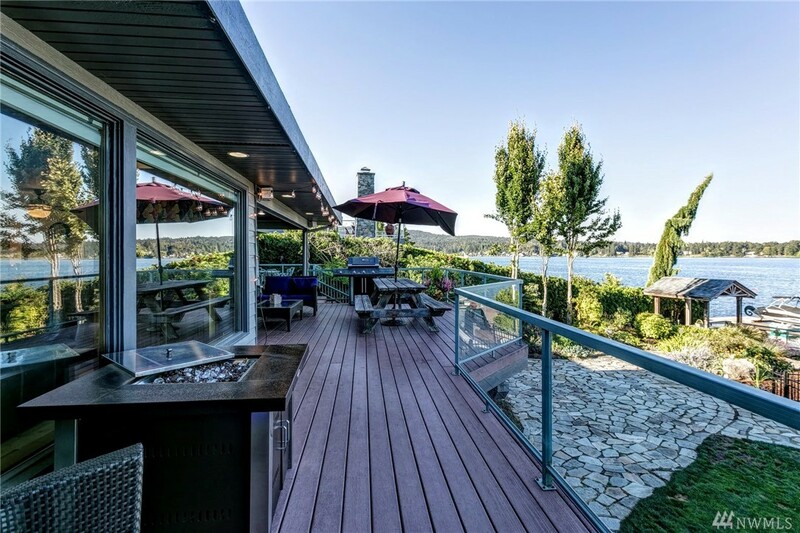 The side of the house that faces the waterfront is really the focal point of this property. 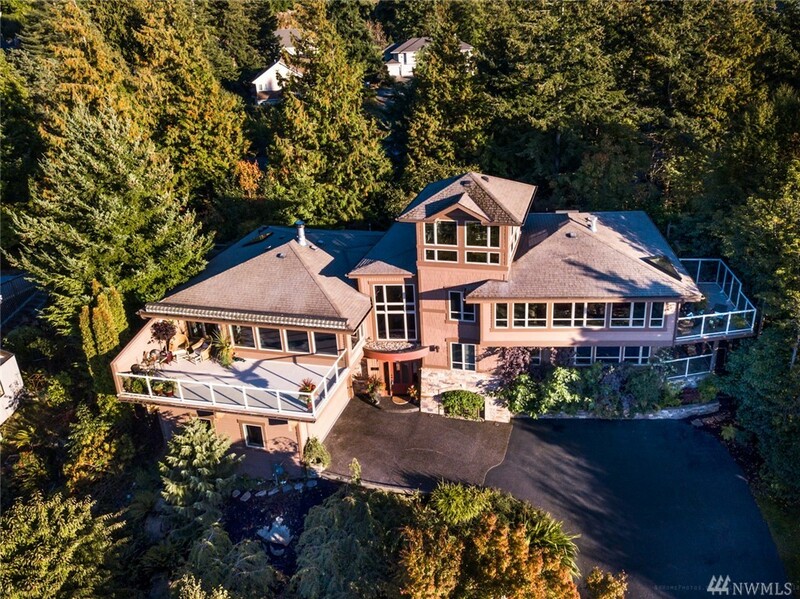 Living on the edge of Lake Whatcom with the ability to engage in fun recreational activities a few steps from home explain why this is one of Bellingham’s most expensive homes for sale. 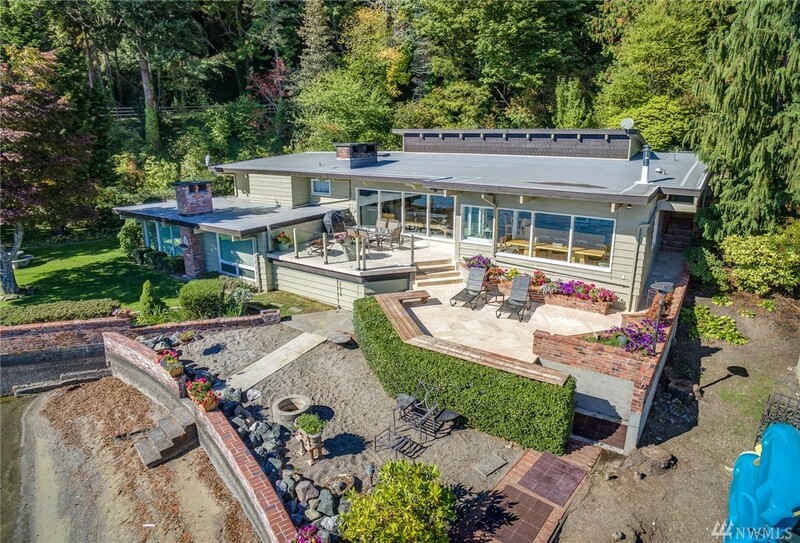 The property at 2180 Dellesta Dr. is offered at $2 million dollars and is a rare opportunity to own on Dellesta Point, which includes 520 feet of Lake Whatcom waterfront. Located in the boutique Silver Beach neighborhood, this home is one of the best pieces of land on the lake placed right at the end of the point. The architecture of the home is inspired by Frank Lloyd Wright’s design, featuring solid mahogany paneling and unique character throughout. Its exterior is quite intriguing, with curves and angles that set it apart from surrounding properties. Large windows throughout the home make use of natural sunlight and bring the incredible outdoors inside. Buyers of this parcel will be able to experience absolute privacy and tranquility with these serene views of the Pacific Northwest. 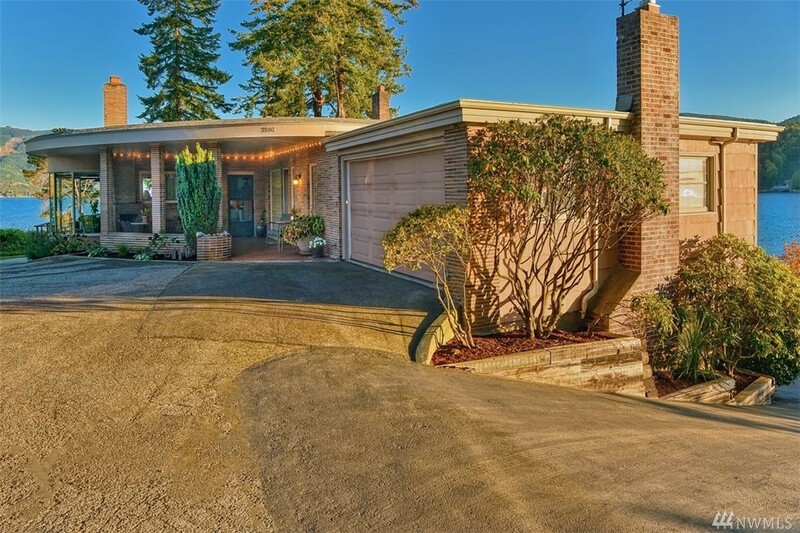 Located at 4302 Samish Crest Lane and priced at $1.9 million dollars is an immaculately built home for sale, close to Fairhaven and central Bellingham. The grounds are beautifully maintained, but once you enter, the enormous floor to ceiling windows and high ceilings, particularly in the living area, will definitely catch your eye. Notable features include a beautiful stone fireplace, a wet bar, 2 master bedrooms, disabled access/elevator, a jetted tub, loft, and home security system. Not to mention the incredible view of the Bellingham Bay. The rooms in this home are spacious and pristine, each with all of the necessary components for grand Pacific Northwest living. The kitchen has a large island with stainless and granite features throughout. There is ample outdoor space for entertainment and relaxation. 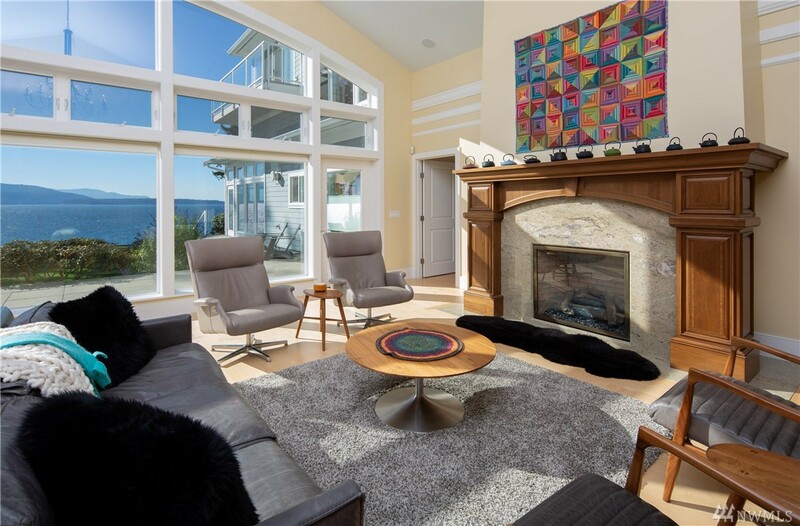 This home features expansive views of the bay and San Juan Islands, and is beautifully designed, maintaining elegance and comfort. Located at 620 Fieldston Road in the gorgeous Edgemoor neighborhood, residents get to appreciate the well-maintained landscaping, magnificent views, and quiet character surrounding their home. This home for sale was renovated in 2011, so you can count on updated finishes and appliances where they are needed most. The covered deck overlooks the incredible view of the bay and features a fireplace with the ideal amount of space to relax with friends and family. 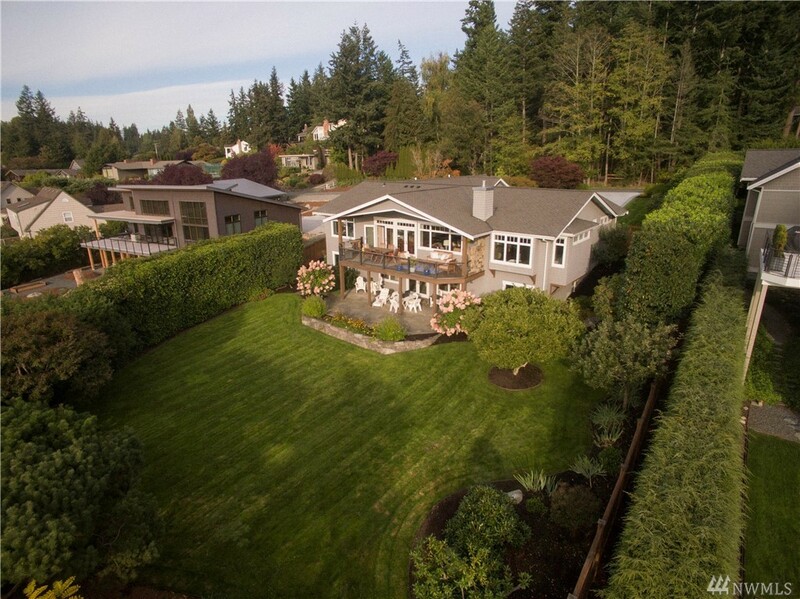 Priced at $1.7 million, this home guarantees quality, comfort, and beauty in a great location. 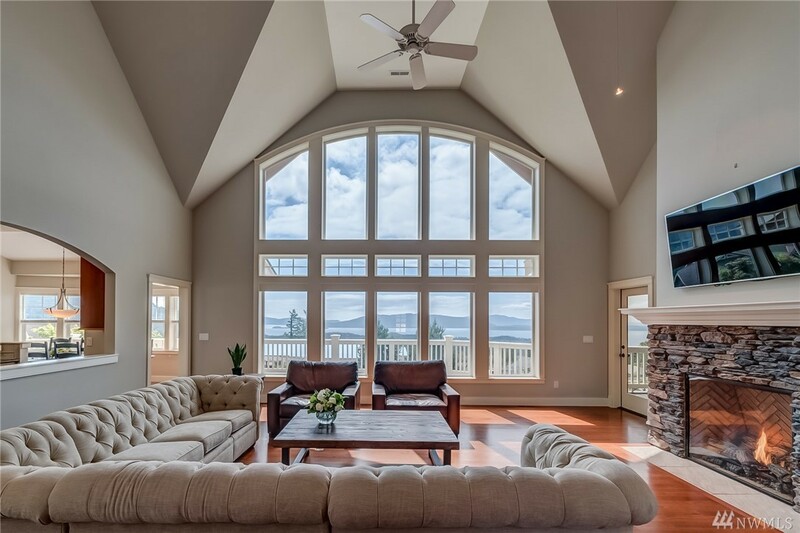 This Edgemoor home is impeccably designed and offers incredible views of the bay, islands, and mountains with huge windows placed throughout the home. The kitchen has floor to ceiling windows looking out at the yard and greenery, high quality appliances, and is connected to living and dining areas with an open floor plan. There are three fireplaces in the home, one in the kitchen/living area, one in the master suite, and one in the recreation room. 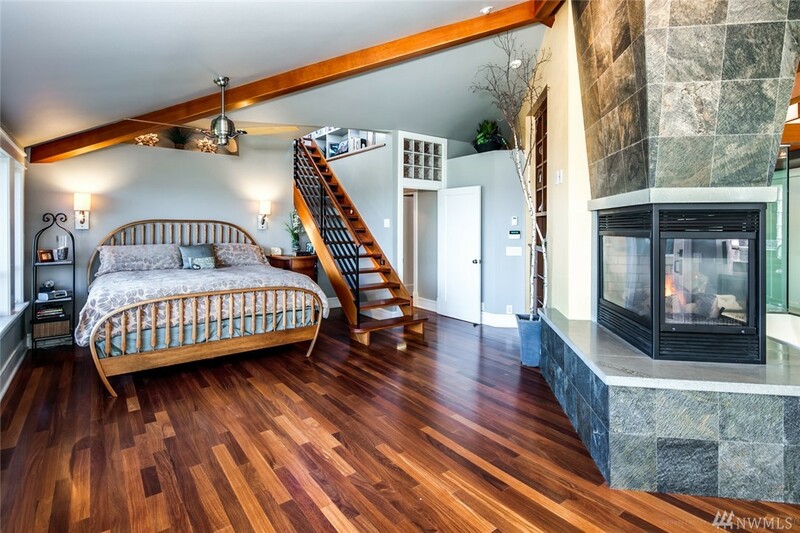 Luxurious would be an understatement when it comes to the master suite- there is a reading loft, double-sided fireplace, heated infinity tub, steam shower, and private heated master deck. At 711 Briar Rd., offered for $1.6 million, owners of this home will no doubt appreciate its huge decks, nice appliances, and gorgeous design.